We are fully reopened going into June 2020 to rebuild Auto Customz Association. RRMAG is open under members of Rolling Riders Inc. in December 2018. 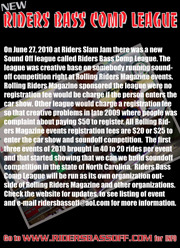 RenoFit is Riders Slam Jam Featured Model. Rolling Riders Magazine is back doing business cards for companies that can provide their company logo. Click Here for more information. 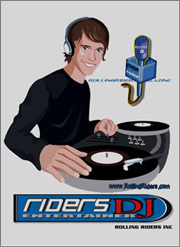 © Copyright 2003-2013 Rolling Riders Inc.